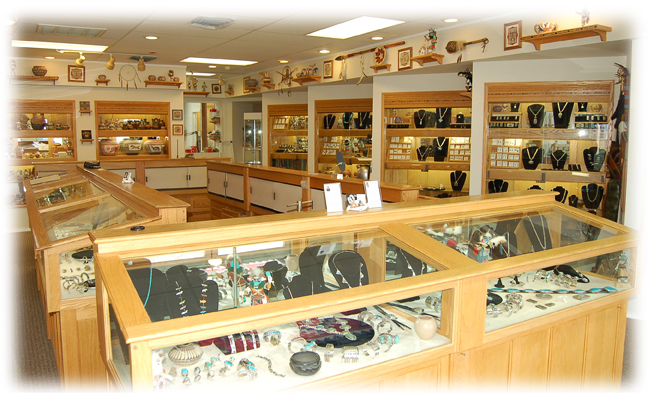 Erick Begay, Native American Jewelry features the finest in Native American Art. 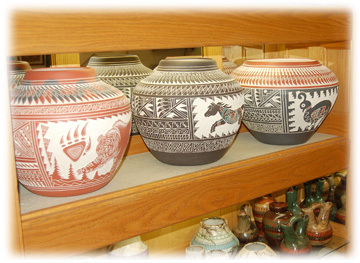 At the store we offer a large selection of jewelry, pottery, kachina dolls, sandpainting, Zuni fetishes, and other one-of-a-kind collectable art pieces, all handmade by Native American Artists. 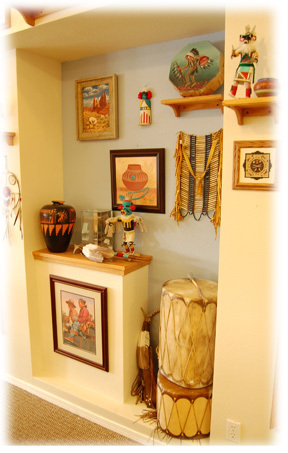 The studio/store is located in Boulder City, Nevada. The hours are 10 am - 5 pm, Monday thru Saturday. Online is collection of jewelry handmade by Erick Begay. 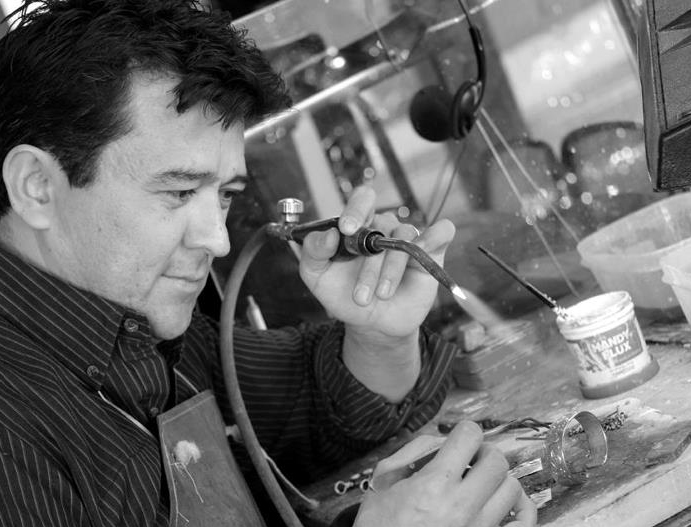 Erick Begay is a master silversmith and goldsmith with more than 20 years experience. 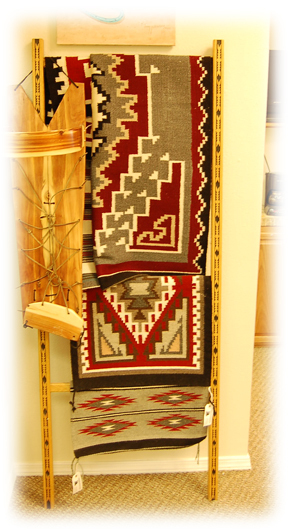 He is an award winning artist and has won several awards, including the Santa Fe Indian Market. His Family has been involved in Native American Jewelry for generations. His mother, Frances Begay, taught him the art of silversmithing, while she sold it in Santa Fe . Erick started when he was eleven years old and turned full-time when he was sixteen. In 1993, the family moved to Las Vegas, Nevada and opened a store. Take Hwy 93 South, towards Hoover Dam. Make no turns; the freeway ends in Boulder City. We are located 1/2 mile on the right.